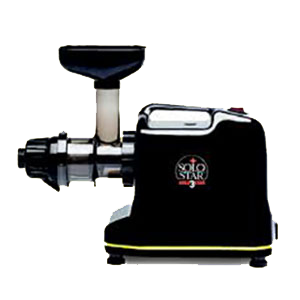 The Green Star juicer IS the best juicer on the market for green juicing dark leafy green vegetables. When it comes to juicing, anything from root vegetables to wheatgrass, the "green" star, is truly a "star" in the world of juicers. It WILL give you the most chlorophyll for your money. 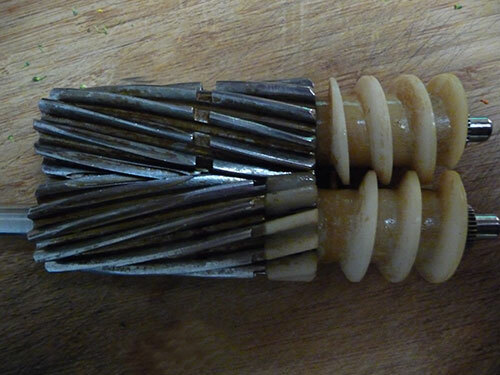 The reason for this is in the way the juice is extracted. 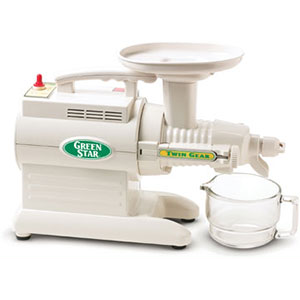 Green Star juicers have heavy duty triturating twin gear technology with a low 110 rpm. 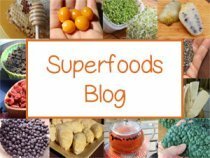 This means you are able to get the most juice possible from all leafy greens, grasses, sprouts, fibrous plants, herbs and tough/stringy vegetables. The company Tribest, boasts a 50%-200% increase in mineral content compared to other top brands. 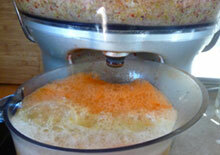 We have had our juicer for years and it has proven its effectiveness literally hundreds of times. 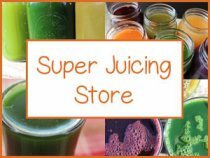 Super juicing is an important part our our diet plan, using juicing recipes that are perfect for cleaning out, rebuilding and maintaining colon health and digestion. We love to juice almost everyday and often start the morning with a fresh quart of juice and maybe another later in the afternoon. 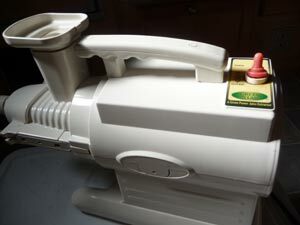 This juicer has come through every time. 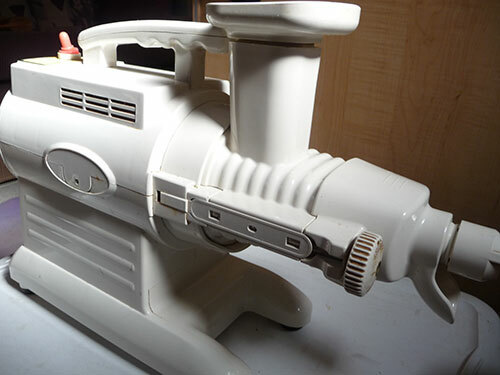 Taking it apart to clean becomes very fast with experience. But, we usually clean it at the end of the day, juicing a couple times before cleaning it. If you want to start juicing on a regular basis, whether you are juicing for weight loss or doing a juice feast, it is important to have the right juicer that does the job well. 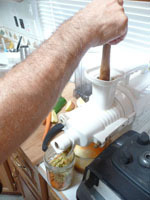 It is always nice to be able to make your juice with ease, efficiency and assurance that you are getting the most our of your raw living produce. For us, that is top priority. 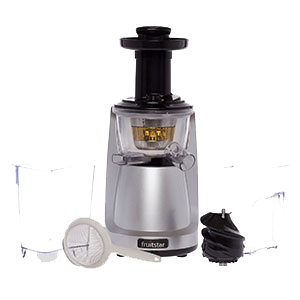 You can learn more about other types of juicers and how to choose the best one to fit your needs and lifestyle. 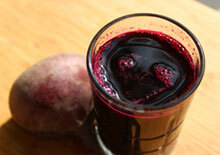 It is really a personal thing, depending on what and why you are juicing. 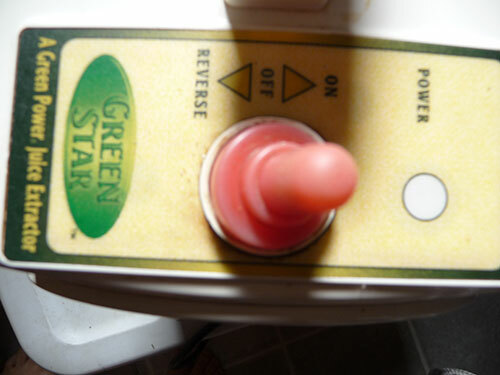 The secret to the Green Star juice extractor is in its innovative design. 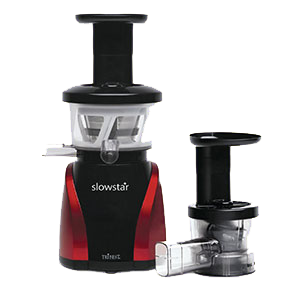 It has two twin gears that rotate to gently press, at a low speed, the juicing material. 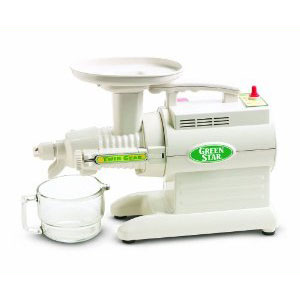 The gears perform in such an efficient way, you can even juice wheatgrass on this juicer. Yes, it even juices grass! 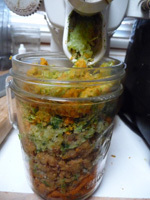 The fiber is then extracted and the juice falls into the glass pitcher below the gears. 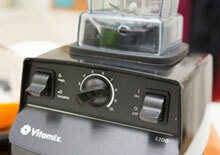 This juicer does not heat up and degrade nutrients like some other juicers might. 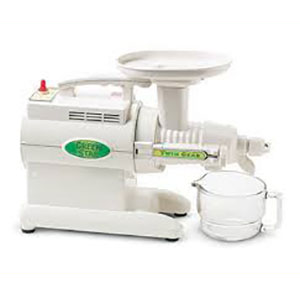 This is because of the speed at which the gears rotate, preserving the quality of the juice. 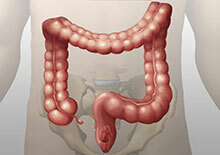 The fiber that comes out is completely dry, which shows that the maximum amount of liquid has been pressed out. What you get is a juice that is thick with color, flavor and those all important vitamins and minerals to feed your cells the best possible liquid nutrition. 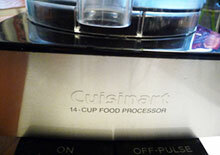 It also can be used as a food processor. 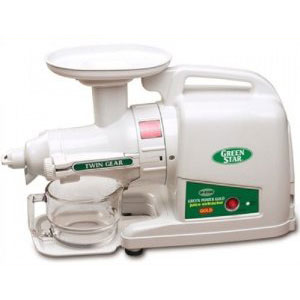 It comes with a blank plate attachment that allows you to make ice creams, fruit sorbets and nut butters. 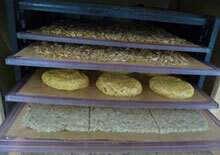 This means that your food material is pressed, but does not separate the liquid from the fiber. 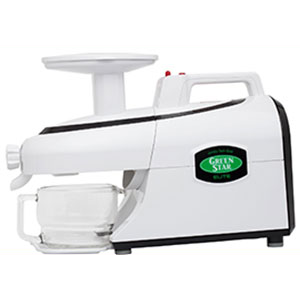 In addition to the twin gear design, Green Star is the ONLY juice extractor that magnetizes your juice to insure long lasting nutrient quality. The liquid passes through this magnetized field, essentially protecting the juice from oxidation. 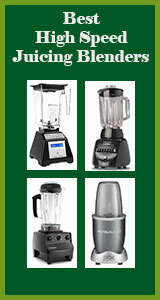 If you are looking to purchase a juicer, this is the one we highly recommend... it is the BEST! 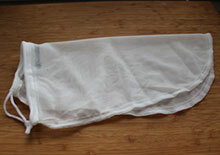 One day juice fast - give it a try and see how you feel, it is a great way to experiment for beginners. Green juicing - incorporate green juices into your daily life in the morning and between meals. Juice Cleansing - sometimes mono juicing one particular vegetable at a time can be a beneficial alternative, depending on your unique health objectives.